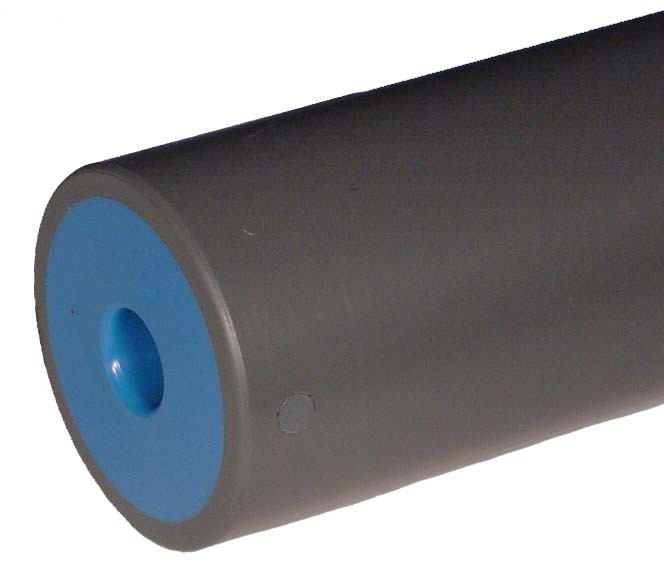 Conveyor Pulleys – BNB Industries, Inc.
BNB Industries, Inc. machined PVC Pulleys are a cost effective alternative for conveyor pulleys used in sanitary, wet, wash down or corrosive environments. 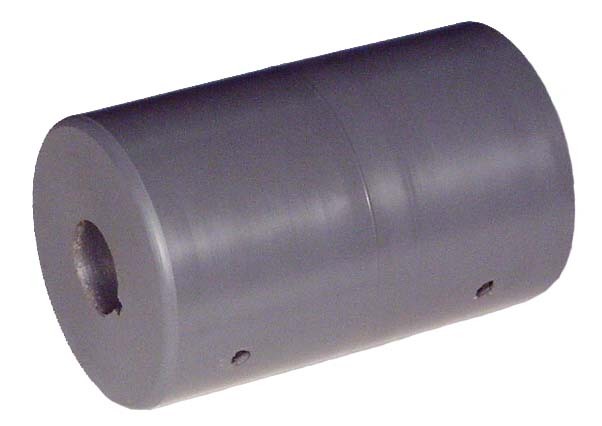 Our PVC material pulleys will not chip, flake, rust or stain like plated or coated pulleys. 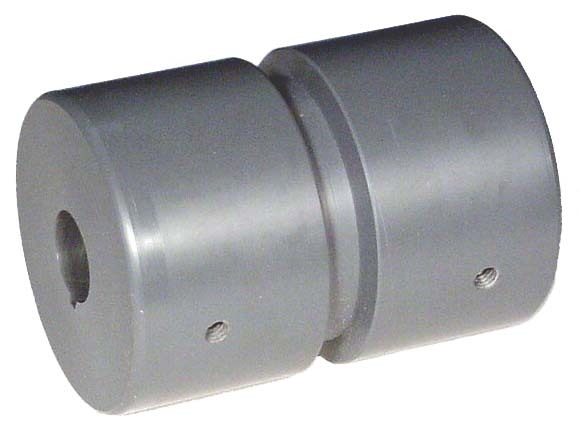 Our pulleys are available in several styles and types of material for use in a variety of applications and operating environments to meet your specific application. We also custom manufacture drive and idler pulleys per your specifications or drawings. BNB Industries, Inc. manufactures our standard pulleys out of PVC but other optional materials are available to solve maintenance and design problems. Call BNB for your special requirements. 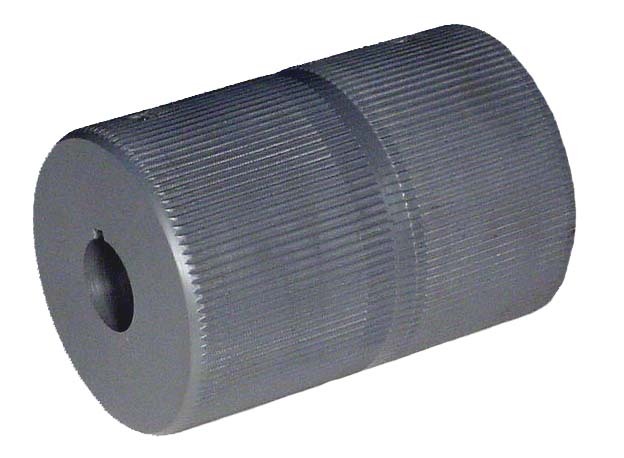 Let BNB Industries, Inc. work with you to select a pulley style and material best suited for your specific applications.